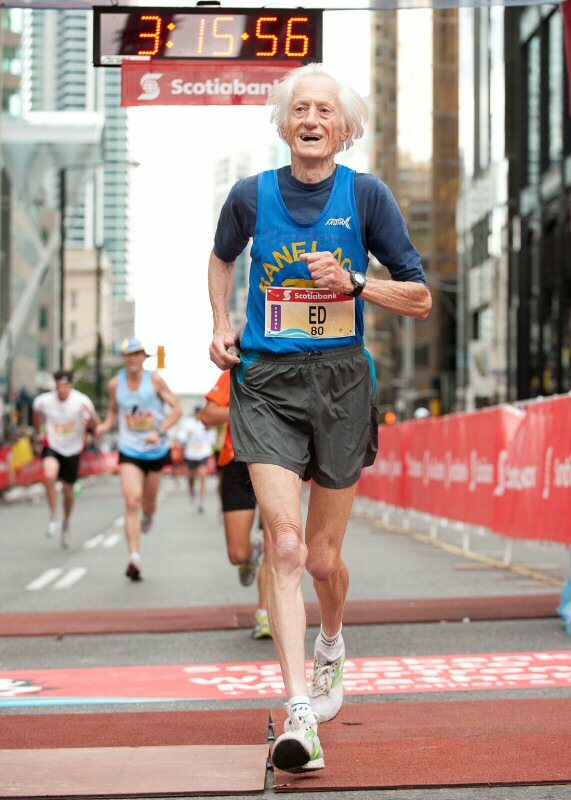 Running keeps you younger as you age. It can reduce the risk of cardiovascular disease, dementia, cancer, depression and other diseases. No doubt running can improve one’s quality of life. Some studies have even shown that runners live longer because running keeps every organ system in your body healthy. Lastly, did you know that running can create new cells in the brain that actually boost memory? Build strength. Sure strength training can be ho-hum compared to running, but it is an essential component to staying healthy as you age. Drink up. Did you know that as you age, your ability to feel thirst becomes less strong? This means you might not feel thirsty, but your body desperately needs hydration. One way to know you’re getting enough fluid is too look at your pee. Your goal is to have urine the color of lemon juice.